Why Choose A Maternity Studio for Your Photo Session? 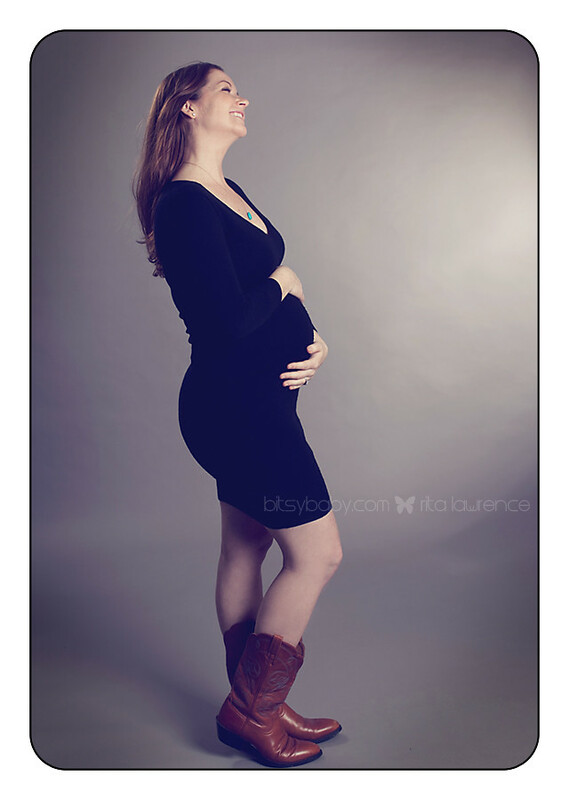 Working with a qualified maternity photography professional could change your life. In many ways, these professionals not only have the ability to capture beautiful photos of this special stage of your life, but the right professional is able to provide you with a successful session. They are able to do more than what the average photographer can do. In some situations, you may enjoy working with this type of photographer so much so that you come back time and time again for more services after your baby is here. Bitsy Baby can be that photographer you grow to trust with your family and love working with. Can Anyone Photograph My Pregnancy Photos? A generic photographer photographs virtually any event. From weddings to child birthday parties, they spend their time doing everything. There is nothing wrong with hiring this type of professional for your particular needs. And it can prove to be a good experience. 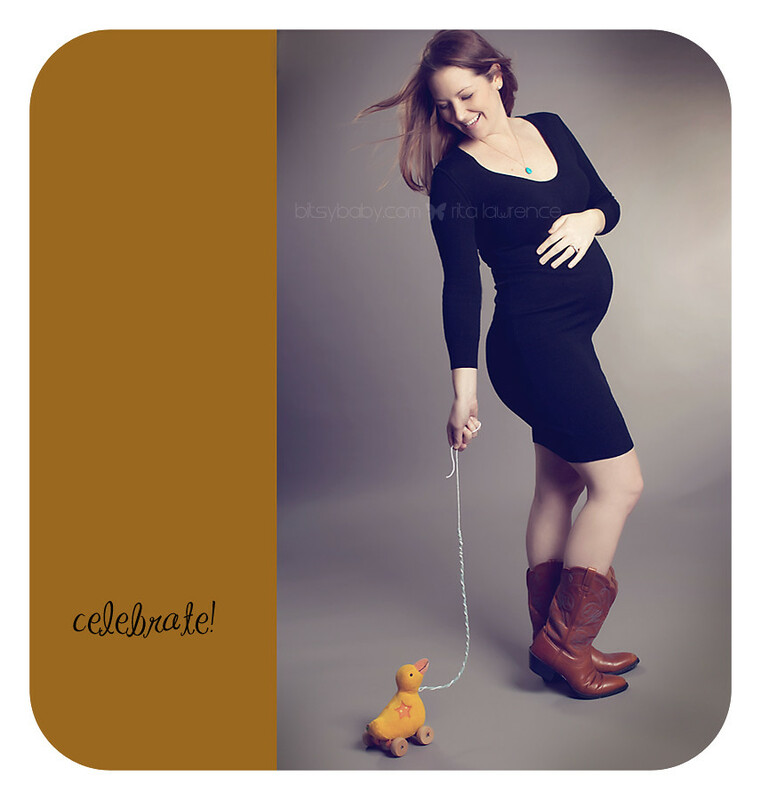 However, for your maternity photos, you may need something with a bit more touch of class and character. You’re showing a very intimate side or yourself, and you may want to show off your new shape in a uniquely artistic way. The photographer can even join you at home or a place you feel comfortable for your session. The unique situation of this comfort and intimacy is why so many people seek out specialized photographers such as the maternity photography studio Bitsy Baby Photography. When selecting a photographer for your maternity photos, there are several key things to look for. If you do so, chances are good you will create a better finished result and will enjoy the photography session more so. Hire someone who makes maternity a specialty. When it is a specialty, they have more experience in the area. Go to a professional who focuses specifically on this type of service to get the intimate details and the true focus you are after. 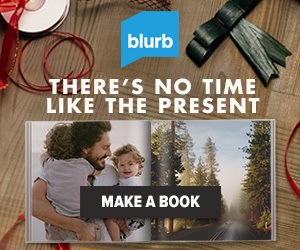 You know the finished product will be what you want. Comfort matters. As you get to the photographer, you may feel a sense of apprehension. Will your body look good? How can you be sure that the baby will be properly shown without feeling exposed? These are questions and concerns that a specialized maternity photographer understands and can tailor your experience around. This professional will ensure your experience is relaxed and comfortable. Trust is another important factor and often one people overlook. However, trust is critical in every situation. You need to trust that the person you hire is going to create the type of experience and finished product that is right for your particular needs. Trusting in the photographer, the shots, the design of the backgrounds and much more is all critically important. As you take into consideration all of the options available to you in professional photographers, focus on those that specialize in maternity. The generic photographer may be okay, but if you want the highest quality product possible, focus specifically on a maternity studio like Bitsy Baby. This professional will focus on you and your baby, and create the most magical and breathtaking photos of you at this very intimate time. The experience will be amazing, easy for you, and it will create lasting memories for you and those who you wish to share them with. Is Newborn Photography Worth the Money?